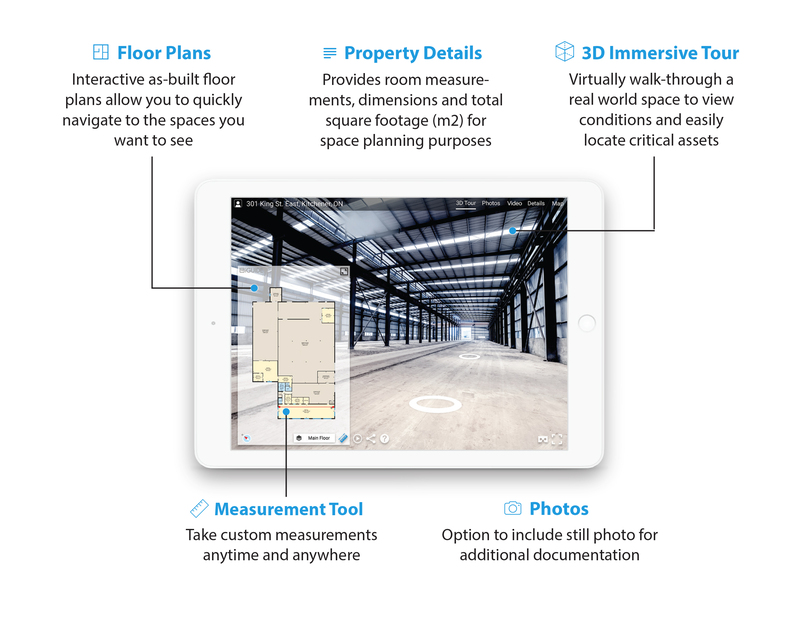 Map and document as-built environments with the iGUIDE Camera System. 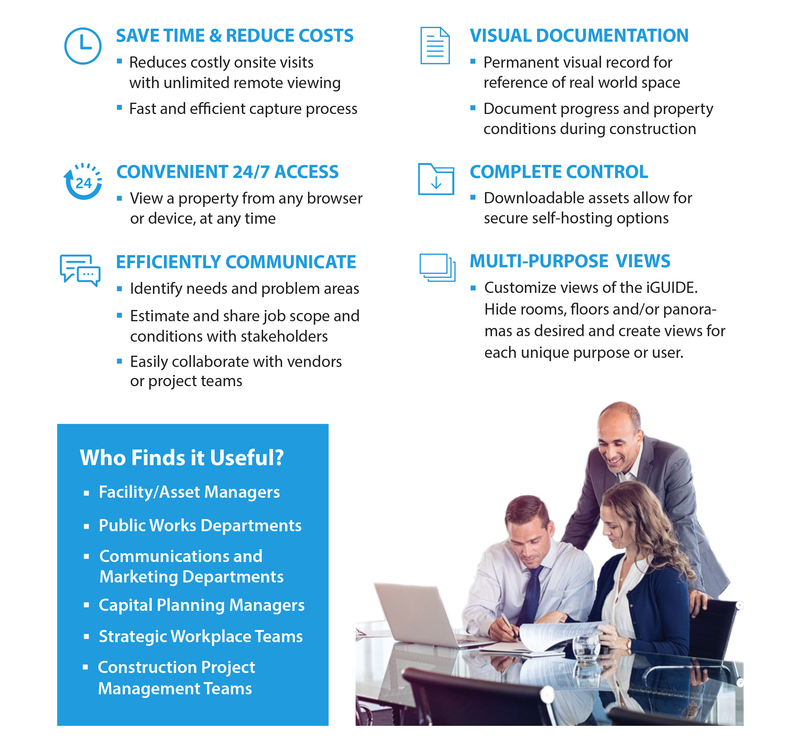 Create visual and dimensional information for planning, designing and evaluating space. iGUIDE gives you the ability to explore spaces remotely, providing you the comprehensive information you need. Click on the image below to try out iGUIDE. 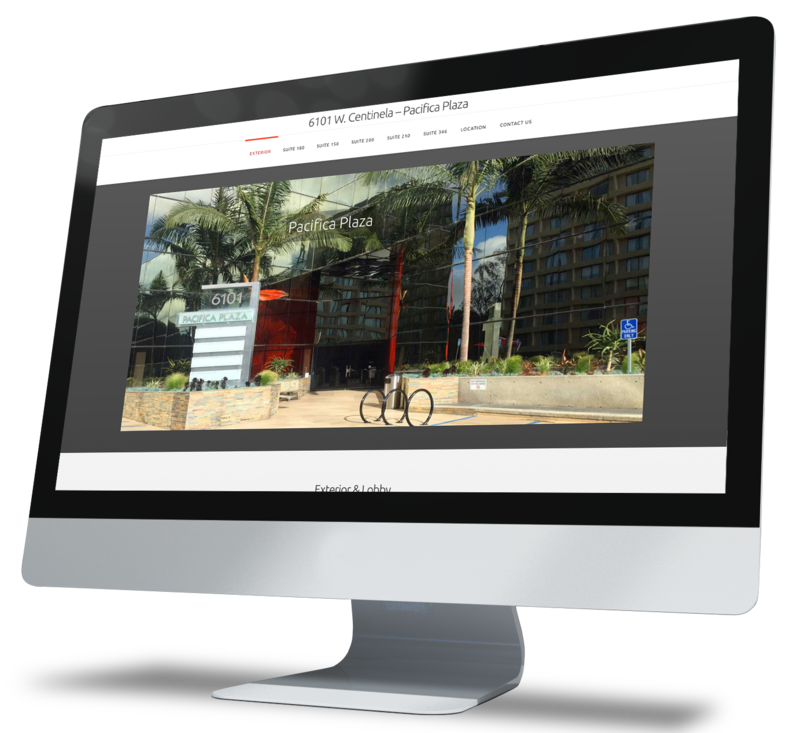 Customizable embed code allows you to easily integrate the iGUIDE directly into your website. What is included in an iGUIDE? Get more views on Google Maps with interactive 360 degree visuals. Supercharge your Google Business ranking and search results! People buy from those they trust, inspire confidence and showcase your business in the best light with professional photos and a virtual tour.